This SUV gives you versatility, style and comfort all in one vehicle. 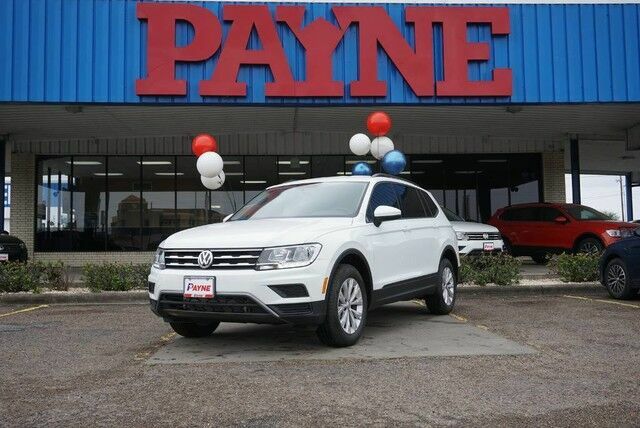 You'll love the feel of AWD in this 2019 Volkswagen Tiguan. It provides a perfect balance of handling power and control in virtually every driving condition. There is no reason why you shouldn't buy this Volkswagen Tiguan S. It is incomparable for the price and quality. This is the one. Just what you've been looking for.